That is what we often hear when folks take their first look at a Lichty. Jay has put finish on over 200 instruments and though he is continually learning new things he decided a few months back to document his current process for applying water-based finish to guitars and ukes. Why does Jay use water-based finishing products? 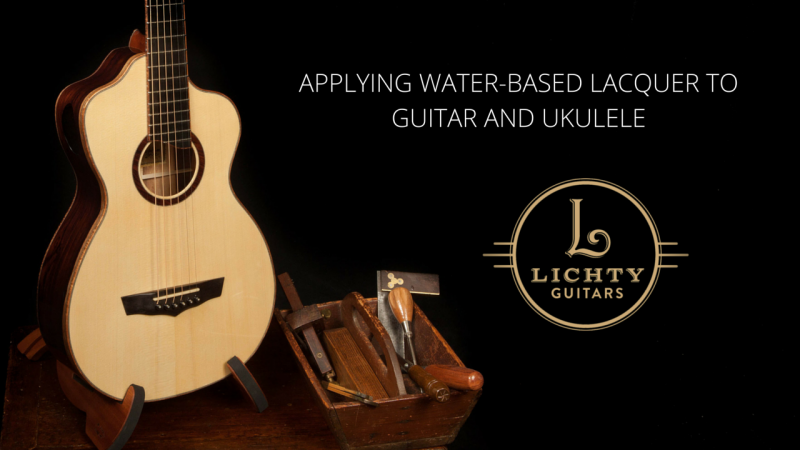 For three reasons: you can get great results with it, it is way healthier for the luthier to apply and it is way healthier for our planet. The video, shot by videographer Erik Olsen, is just under 3 hours and will take you through each and every step in the process. We like to think sharing this info. 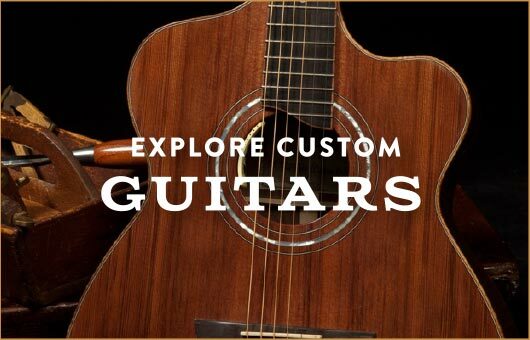 with the world of luthiers is one way we can give back to a community of good folks who have helped us in so many ways. Visit our Master Gallery page to see countless examples of instruments Jay has crafted. Jay also teaches a limited number of one-on-one workshops. Students begin with raw materials and get their guitar or ukulele crafted and ready for Jay to apply finish in just ten short days. Learn more. 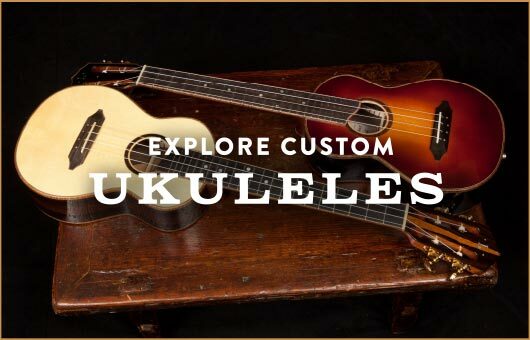 Here’s a photo gallery of finished guitars and ukes crafted by workshop students.